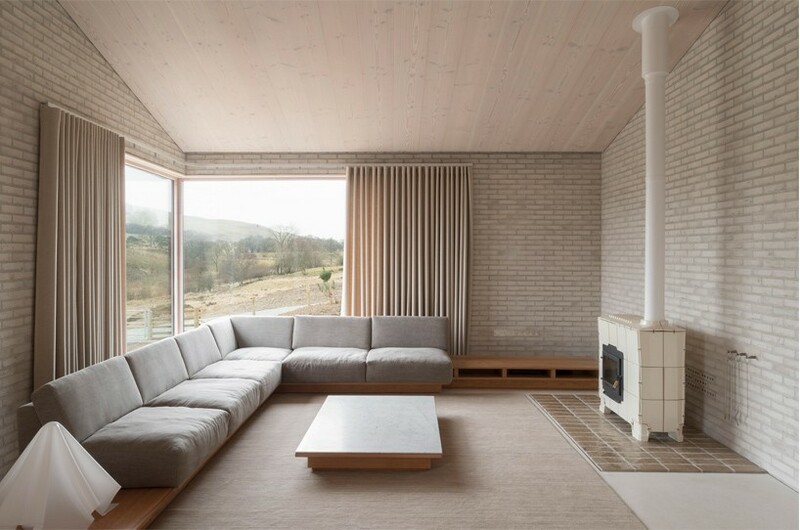 john pawson is a british architectural designer whose work is known for its minimalist aesthetic. pawson has completed a number of architectural and interior projects across the world. 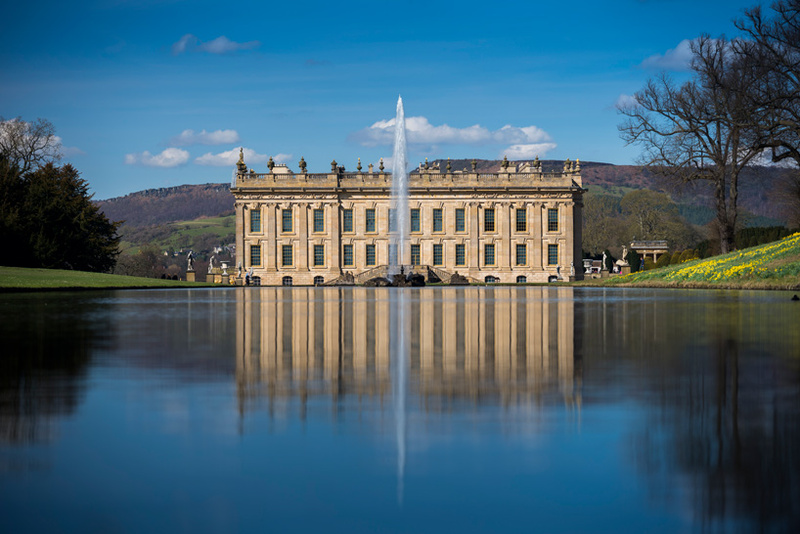 this weekend, from september 21-23, 2018, chatsworth house — a stately home in derbyshire, england — will host art out loud, a festival of public talks about art, architecture, and design. 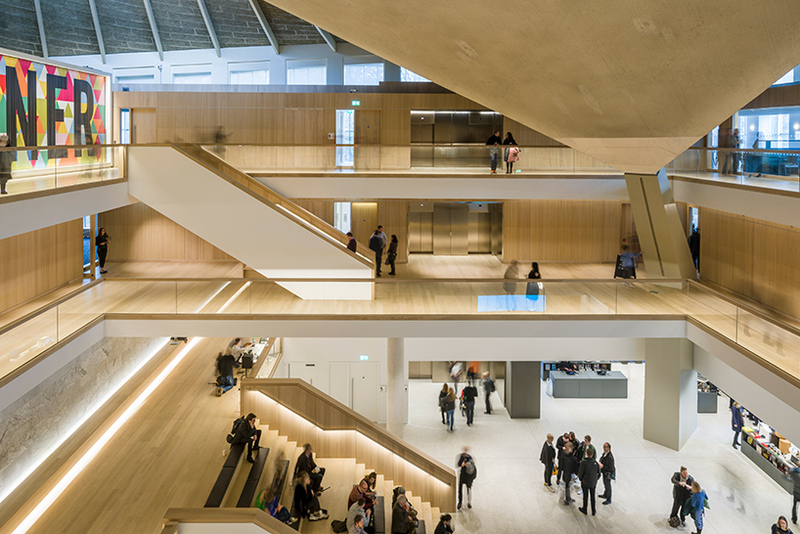 the fourth and largest edition of the event boasts an impressive lineup of speakers that includes, among others, architects amanda levete and alex de rijke, and design critic alice rawsthorn. 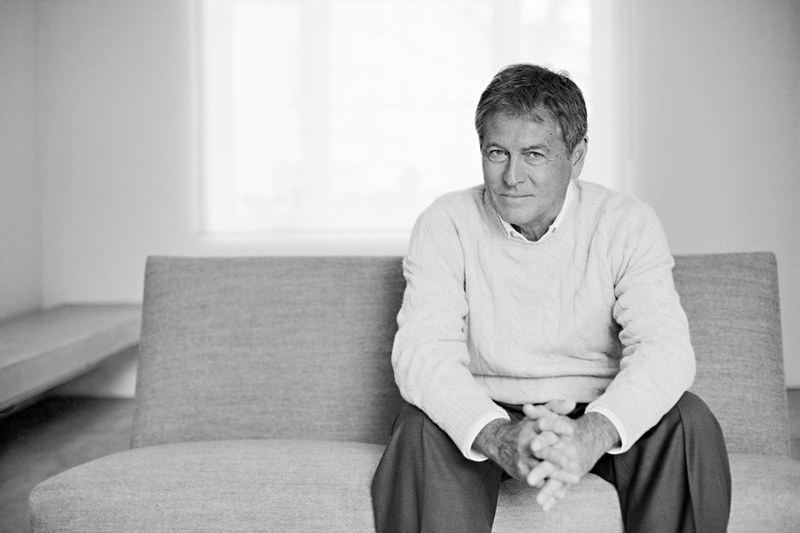 another feted creative talent speaking at the event is john pawson, who has been making ‘rigorously simple’ architecture for more than 30 years. ahead of the event, designboom spoke with pawson to find out what visitors to the three-day festival can expect from his much-anticipated talk. read his thoughts in full below. designboom (DB): at ‘art out loud’ you will present a talk titled, ‘it’s all architecture’. can you expand on this statement? 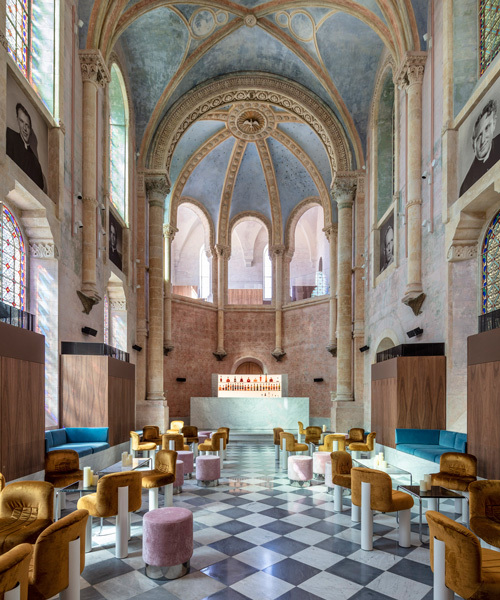 does it mean that whether you are working on the interior of chapel or a cutlery set, your approach to design remains the same? john pawson (JP): I’ve never drawn any distinction between making architecture, interiors, furniture, objects or even taking photographs. for me it all draws on the same thinking and involves similar processes. I’m interested in simplicity — in paring away until further reduction would compromise the essence of what I am designing, whether it’s a building, a room or a table. it’s always been important to me that, regardless of scale, everything I create carries all of the philosophy. DB: outside of architecture, what other fields are you are most interested in and how do they influence your work? JP: whether I’m at home or traveling, I take every opportunity to look at art, whether it’s in a gallery or in someone’s home. I’m interested in the individual pieces, but also in the ways they affect the space they occupy — physically and emotionally. I’m fascinated, too, by the act of curating, which has so many important parallels with the act of making architecture. DB: you frequently share images on instagram. how do you use the platform to communicate your sense of ‘architecture’? JP: it’s not about letting people know where you are, it’s about sharing what has caught your eye — which might be a detail as apparently insignificant as the wavering line of a crack across a piece of stone. I am constantly taking photographs. instagram is a way of sharing my visual sketchbook with people. each photograph carries a thought and the hope is that, cumulatively, these thoughts build into a sense of the architecture. DB: how rare is it to find a space that you love? conversely, how often do you have a strong aversion to a space or building? 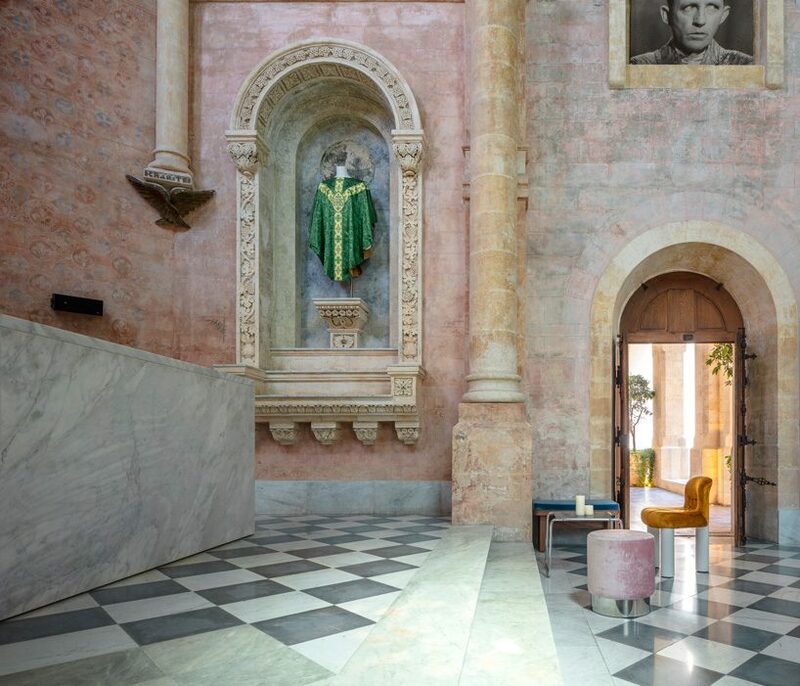 JP: the places where I instinctively feel comfortable are often associated with landscape, but there are also plenty of examples of built environments that I love and where I feel at home, including twelfth century cistercian monastic architecture and any of the spaces designed by mies van der rohe or donald judd. in terms of aversion, I think people expect me to have powerful negative reactions to anywhere that doesn’t fit with their idea of my own aesthetic preferences, but that is not at all the case. DB: how have your aesthetic tastes developed over the years? did you always have a fondness for minimal spaces? JP: even as a child, I knew what sort of spaces felt right to me and I was interested in experimenting with how they might be achieved. I have four older sisters and, as each left home, my room got larger and emptier, until it was just clear space with a bed in it. I have been making architecture for more than thirty years now and the thinking is still pretty much the same, I’ve just been fortunate enough to be able to explore it and push it across a wide range of projects — everything from a monastery to a bridge, from a ballet set to a boat.